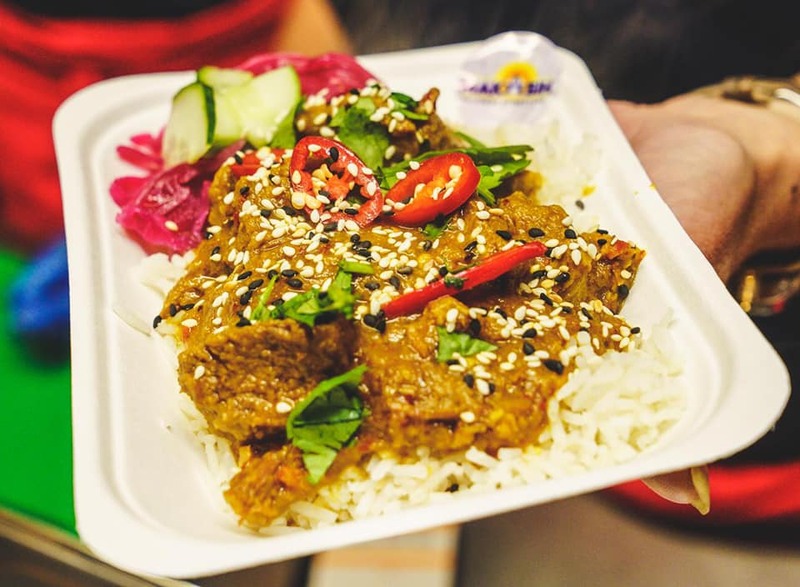 The 5 Most Colourful Dishes at Swansea Street Food Festival 2019! 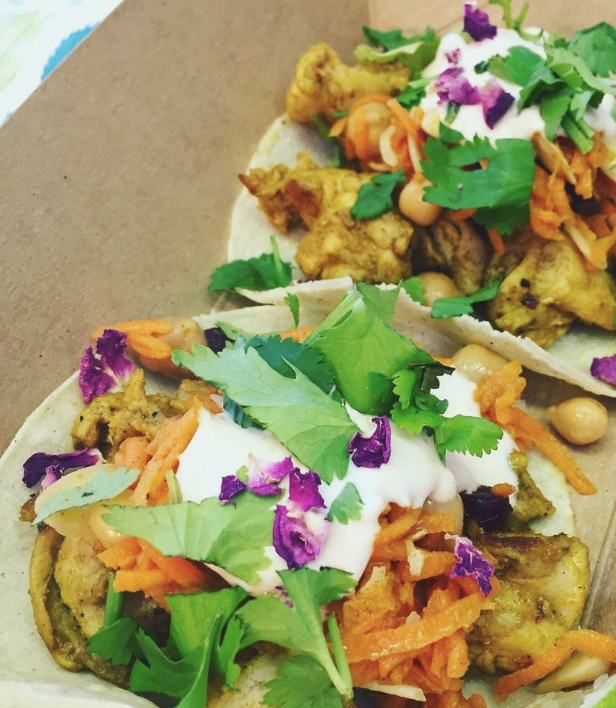 5 OF THE MOST COLOURFUL DISHES AT SWANSEA STREET FOOD FESTIVAL! The irrepressible rise of street food over the last decade has paved the way for creatives and foodie gurus to combine their talents to deliver food that not only tastes great, put looks funky and unique. Whilst chefs should always be prioritising flavour over anything else, the aesthetic value placed on street food is high. It’s one thing to take a bite of something delicious, but there’s also plenty of satisfaction in sticking a pic of it on the ‘gram, too. 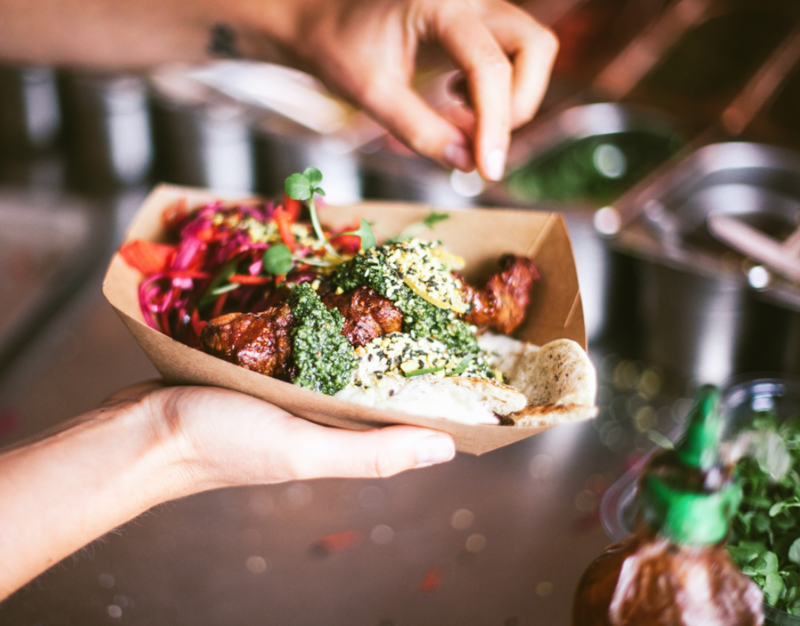 With this in mind, we’ve done some digging to find some of the most colourful dishes being served at Swansea Street Food Festival 2019. There is some serious competition knocking about the Museum Park on May bank holiday (4 – 6 May), and we may only have scratched the surface here. But if you’re about the look as well as the taste, this one is definitely for you. The Bristol-based duo of Ewan Murray and Thecla May are absolutely smashing it with their Turkish dishes, inspired by the lively streets of Istanbul. From ‘Nessie’, the blue Murray May’s Mercedes van, they serve a multitude of beautiful, meaty dishes as well as some awesome vegan options). Our pick of the bunch is their Smoked Lamb Shawarma; a 9 hour oak-smoked salt-marsh lamb shoulder with sides of hummus, burnt chilli sauce, tzatziki and grilled Turkish pepper. A colour overload, and it tastes as good as it looks. Mac and Cheese might get a bit of bad press when it comes to colours. Some may claim there’s not a lot you can do with a beige dish, tasty though it may be. Well, The Gourmet Street Kitchen are gonna stop you right there. Behold, their Popeye’s Pesto dish. Blending their signature pasta with spinach, goats cheese, peas & pine nuts, as well as some sundried tomatoes, here we have the perfect summery bite for you to tuck into; bright, light and damn tasty. If Ron and Lyn of The Dog House know one thing, it’s how to whip up a good lookin’ dog. From the converted horse box comes a range of meaty delights, and don’t they just look incredible. Our pick is their Kaiser Dog, which constitutes of a Vienna Beef Frank Sauerkraut, gherkins, curry ketchup, mustard, potato Salad and Wasabi Crisps. Oh my drool. 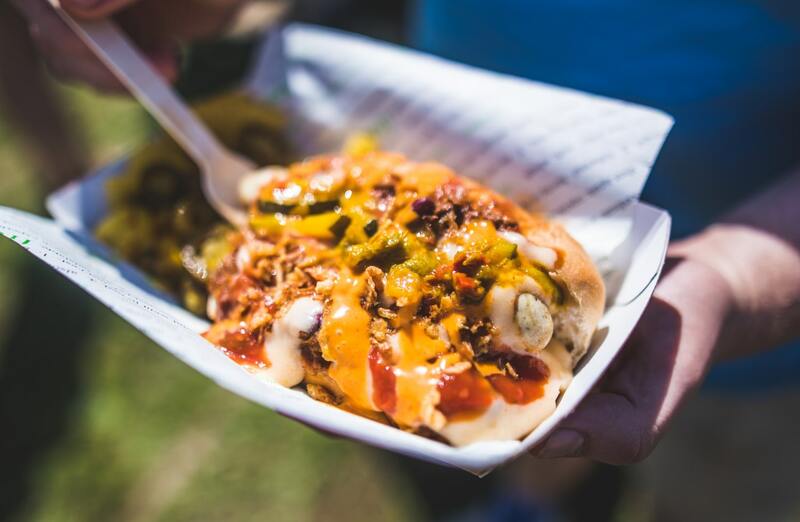 Their outrageous chilli dog is also worth a mention, which is so tasty that it topped the bill for one of our crew members Jake as his favourite dish of the entire festival season last summer. Malaysian heaven awaits at the Makasih stand at Swansea Street Food Festival. The family-run business prides itself on hearty, Malaysian-inspired dishes both meaty and veggie, with the most popular being their gorgeous Beef Rendang. The picture speaks for itself, really – it’s so pretty and lovely! Topping their coconut-infused Basmati rice with tender beef, pickle red cabbage, cucumber, coriander, toasted sesame seeds and fresh chilli slices, a flavour-explosion awaits, with a wonderful taste pallet with the colours to match. Street food stalwarts The Bearded Taco are firm favourites for many street-foodies across the country. Sian and Jake, from Cardiff and California, have used their travelling experience as first-hand research in the art of vibrant, tasty and colourful food, which they serve with a smile from their converted transit van – which, once upon a time, was a police riot van! The only ructions it’s faced with now though are the big ol’ queues for Sian and Jake’s tacos. Our colourful pick is their zesty dish, Rage Against The Tagine (nice). Think Moroccan chicken & stone-fruit tagine with all the colourful trimmings; carrot, almond & chickpea slaw, harissa yogurt & fresh coriander. Another seriously summery treat for you guys to enjoy with us in the Swansea sunshine. 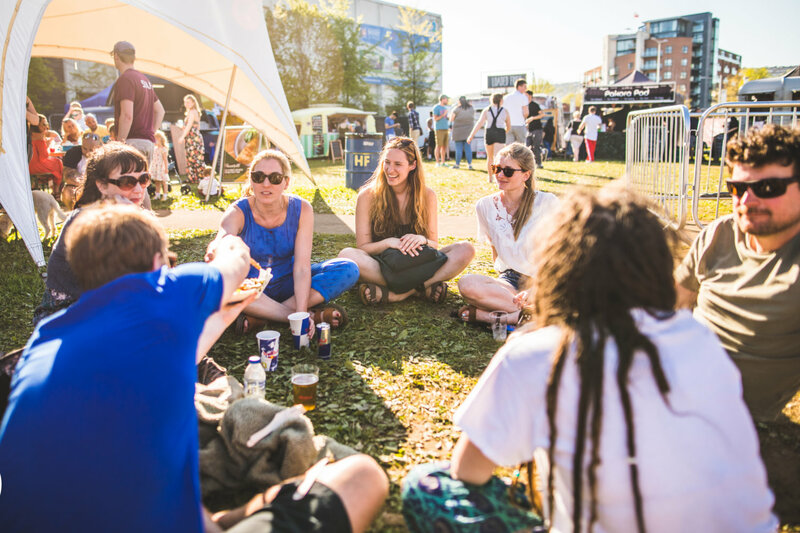 Haven’t signed up for a free ticket to Swansea Street Food Festival 2019 yet? Get on it here, and you’ll be in with a chance of winning a whole bunch of foodie and cocktail prizes.